A data sensitive environment has evolved into a wait and see scenario as the Fed’s uncertainty regarding interest rates continues to cause volatility in the equity markets. The third quarter was positive for equities as the technology and financial services sector provided gains for the major indices. For the quarter, the Dow Jones Industrial Average was up 2.78% and the S&P 500 Index added 3.85%, both on a total return basis. 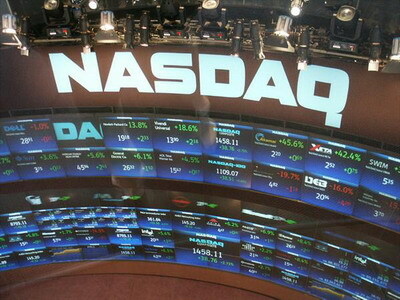 The technology heavy Nasdaq Composite Index was up 9.69% for the third quarter. It’s always welcoming when the bond market helps the equity markets. The benefits of rising prices for high yield corporate bonds translate into lower borrowing costs for companies, thus leading to greater margins and propelling stock prices.